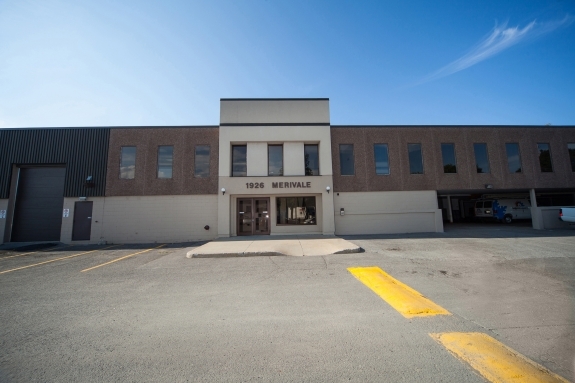 Located on Merivale Road just south of Hunt Club, this mixed office-warehouse facility is ideally located for an enterprise that requires a prominent location outside of the downtown core. The 10,000 foot warehouse boasts three overhead garage doors leading to an expansive area over nineteen feet high. The office level comprises of 17,500 square feet of tastefully finished space ready to be occupied “as is” or to be retro-fitted to the Tenant’s needs. On-site parking can comfortably accommodate over 70 vehicles. Minimum Sq. Ft. 100 sq.ft. 500 sq.ft. 1500 sq.ft. 2500 sq.ft. 5000 sq.ft. 10000 sq.ft. Maximum Sq. Ft. 500 sq. ft. 1500 sq. ft. 2500 sq. ft. 5000 sq. ft. 10000 sq. ft. 15000 sq. ft.
Suite 101 1926 Merivale Road 1359 sq. 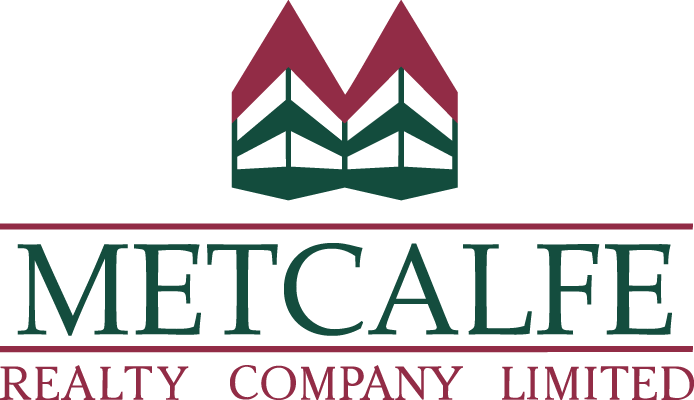 ft.
Suite 102, 1926 Merivale Road 3,211 sq. ft.
Suite 104, 1926 Merivale Road 595 sq. ft. Number of floors: 2 floors plus Warehouse. Building Renovations: Energy savings lighting retrofit and water conservation retrofit. Building façade revitalization, new multi-zone and HVAC system installed in 2008. Amenities: Located just south of Hunt Club, the building is well position for access to cross-city traffic and the myriad of businesses and shopping on the Merivale Road strip. Emergency power: Emergency lighting in common areas provided by battery packs. Fire detection: Heat and smoke detection devices to meet code requirements for the Building. Fire hose cabinets, portable fire extinguishers and pull stations per code for the building. Daily cleaning: Daily, full service cleaning for all tenancies. Recycling: paper, plastics, glass, cans, cardboard and newsprint. Building greening: To reduce the carbon footprint of the building, a lighting replacement for energy efficiency was done in 2007 and a water conservation retrofit in 2007. Itinerant Building Manager and Day Porter. A computerized Tenant Maintenance Request System provides immediate response and close follow up of all tenant maintenance requests and other enquiries.